A great steak is, well, a great steak. But when a great steak is given to a talented chef, it transforms into something otherworldly. At Tony’s, we proudly serve aged, all natural USDA American beef that we cut and trim in-house. All of our steaks are seasoned with a paprika-based dust composed of a distinct blend of sea salts and peppers. Tony’s seasoning creates a depth of flavor, giving it a deep char while sealing in the juices. When your steak hits the heat and broiled to your exact standards, you now have perfection on a plate. The making of a great steak just got elevated to heavenly status. 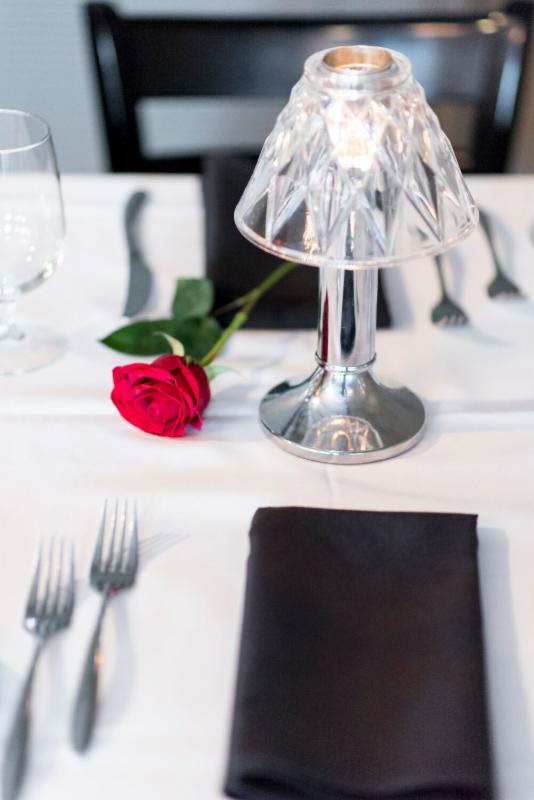 We are passionate about making a memorable experience for you all year long. Please join us anytime! The holidays may be over, but this year’s celebrations and events are just getting started! February is National Wedding Month, the month where most couples begin planning for all things wedding. Tony’s would be honored to be a part of your celebrations. 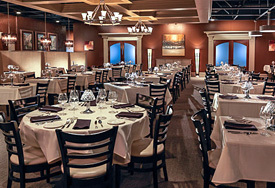 Let us help you with your rehearsal dinner, a groom’s outing, a meet-the-parents party, bridal shower or other gathering. We can help you plan the perfect family or corporate event with minimal effort and stress on your part. Put your party in the very capable hands of our Lexington sales staff. Please call Rebecca to start planning your event. As always, Tony’s is a fantastic dining experience. That make sure you feel at home! 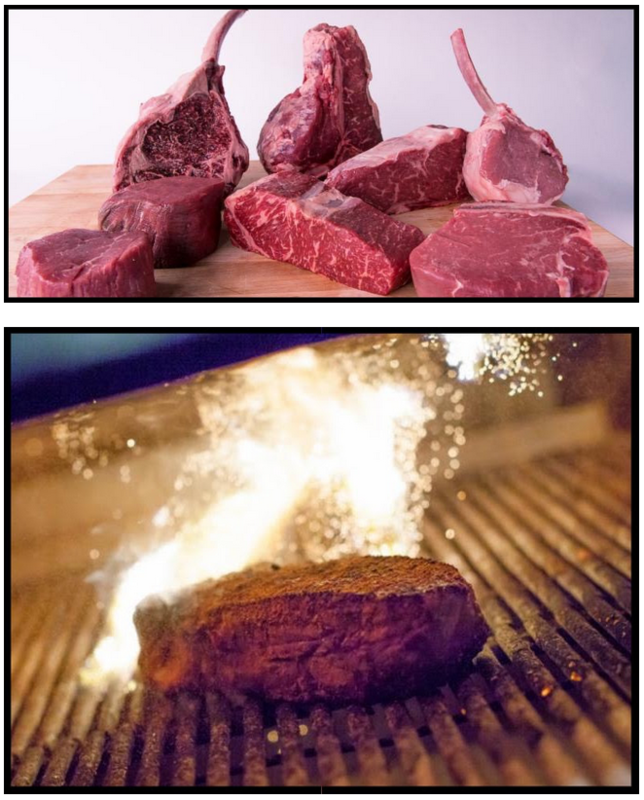 Love the steaks but enjoy the diverse menu!